Watching the second plane collide and how it made me feel. My best wishes and condolences to those directly affected by the tragedy on 9-11. It’s with pride that I witness recovery and awareness and realize how strong we are as a people. I challenge our government and those that hold office in the future to keep us safe and informed and to make sure this never happens on our soil again. 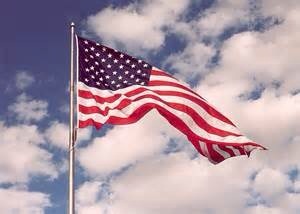 America the beautiful, land of the free, home of the brave.